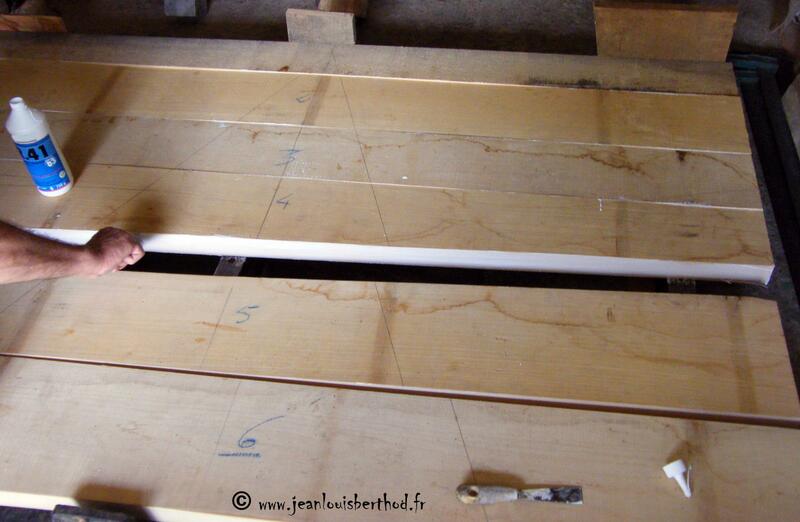 Here are the big steps of the preparation of a relief carving ready to be sculpted. 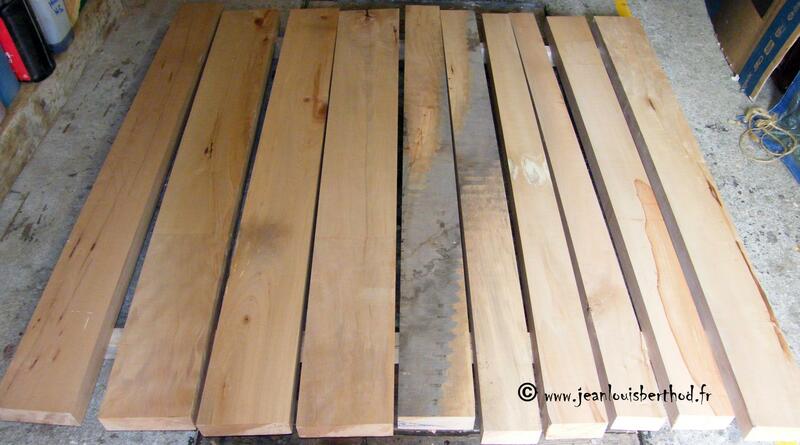 First of all, it is necessary to select the wood which will be used then to plane it. 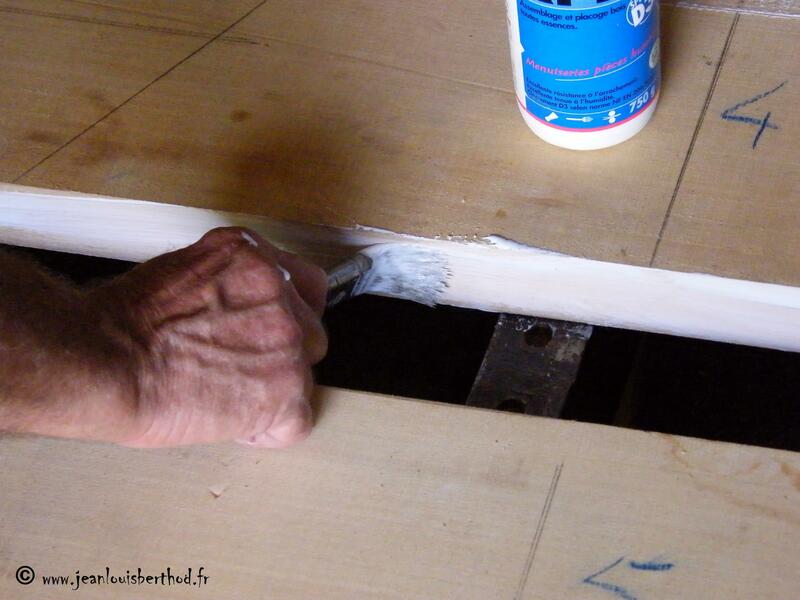 The joining/sticking, delicate step, requires speed and application. We use then clamps and frames to press the set. Then we have to wait two days, the time for the drying to be effective. 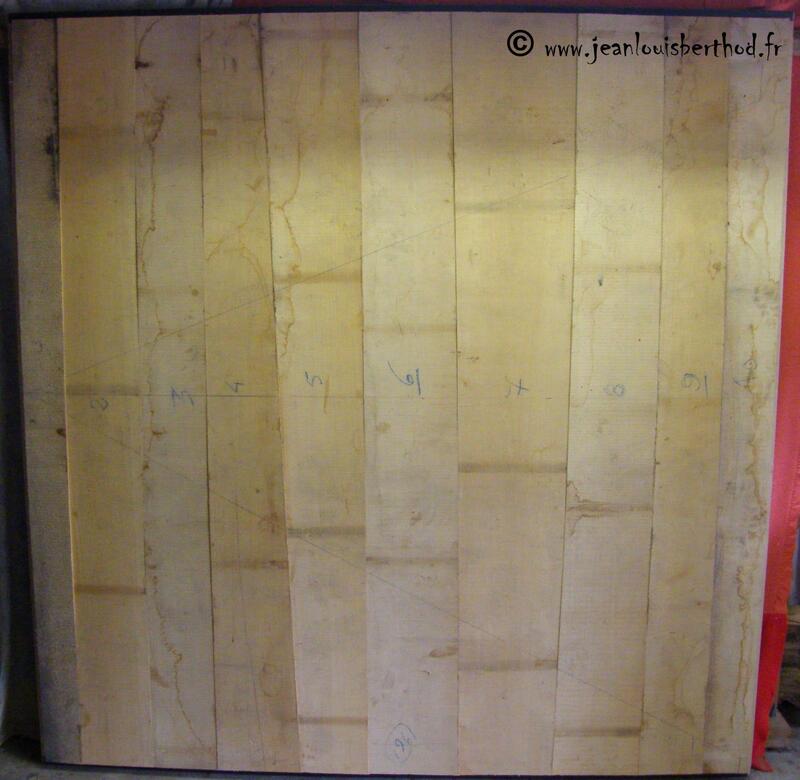 Here is on this "example", a board of lime tree (2 meters x 2 meters) ready to be sculpted. Access to the photo album dedicated to the preparation of a bas-relief by clicking here.